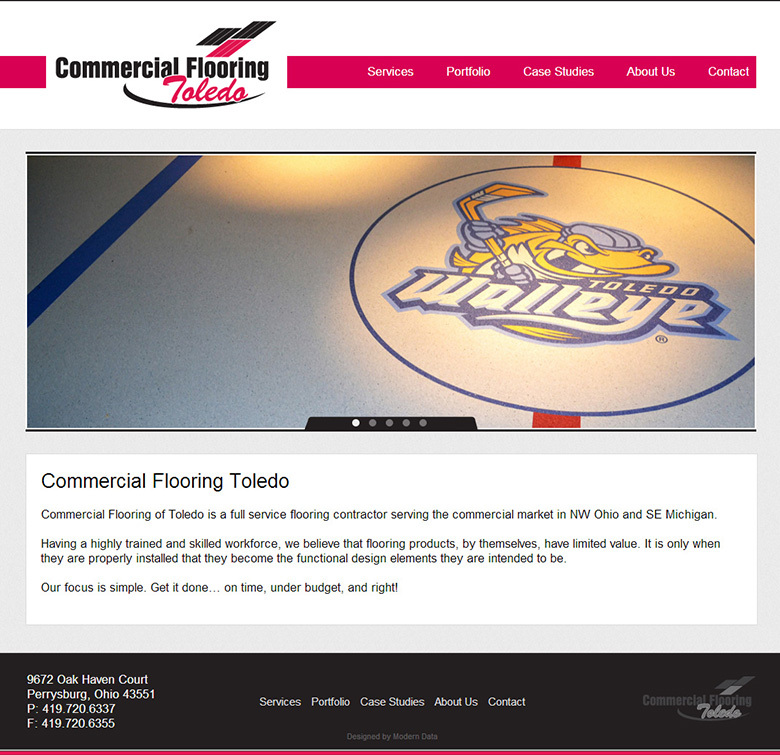 Commercial Flooring Toledo provides a wide range of quality services and needed to showcase their work online. 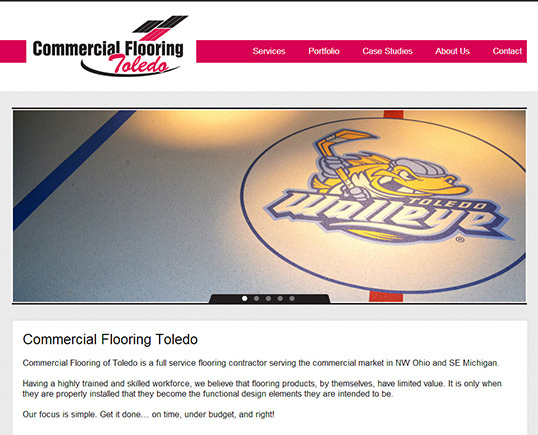 The portfolio and case studies pages feature only a handful of the projects they have done. The site also features a contact form.